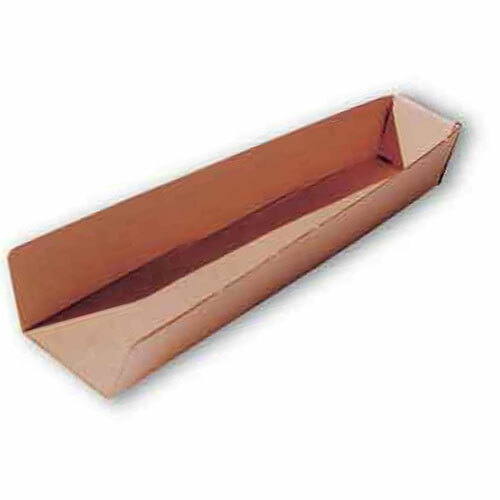 These sterile emergency 5×9 Trauma Dressings are used for the control of severe bleeding, covering both large wounds and large burns, splint padding, etc. 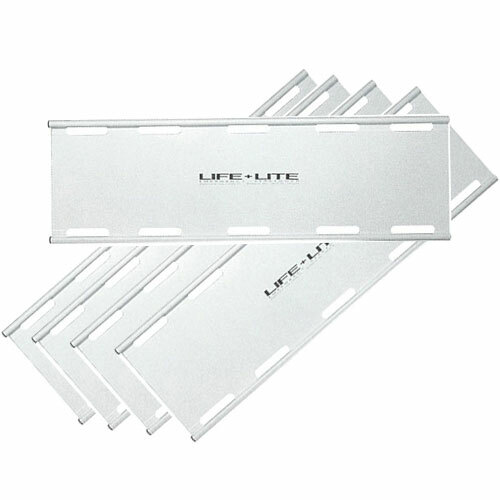 We use only high quality Dynarex brand sterile emergency 5×9 trauma pads, the same as used by fire and ambulance companies across the country. 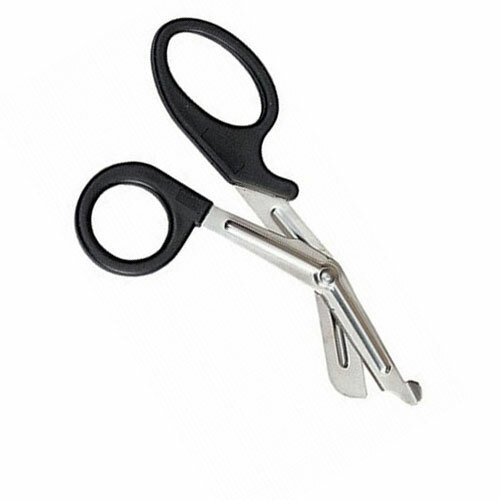 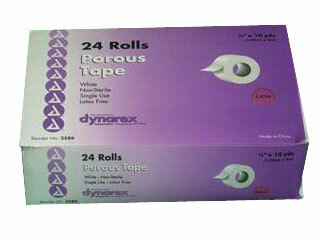 They are used for severe bleeding, large burns, large wounds, splint padding, etc. 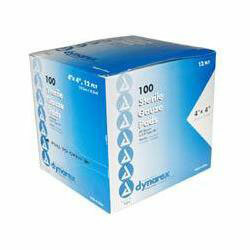 Available by the box or individually. 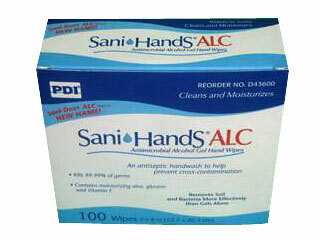 A must add for all emergency or disaster first aid kits. 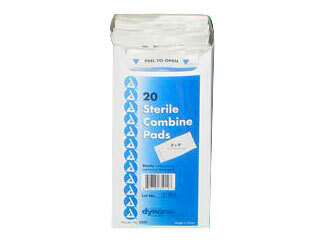 With a soft non-woven outer to cover to assist in blood clotting each sterile dressing is packed individually. 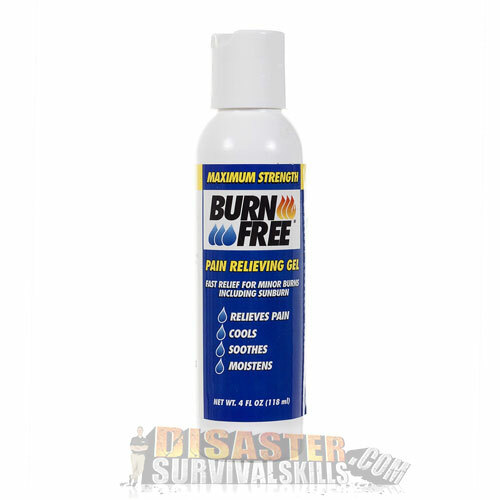 We use these dressing in our Family 72 hour kit, Car Survival kit and our “Real” First Aid kit. 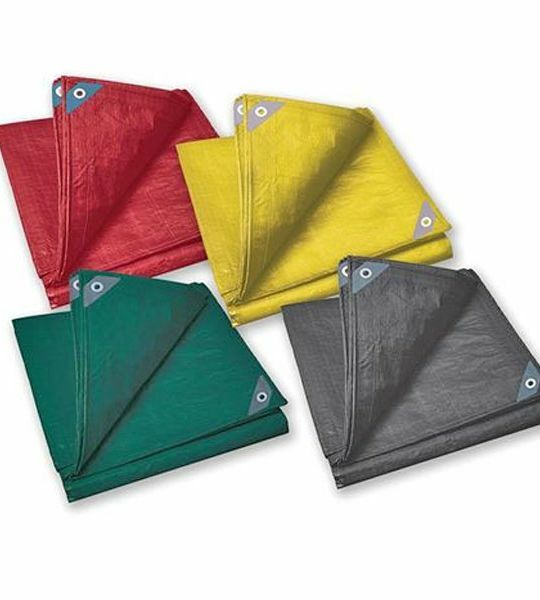 This is the same 5×9 trauma dressing I’ve used on thousands of emergencies as a professional firefighter. 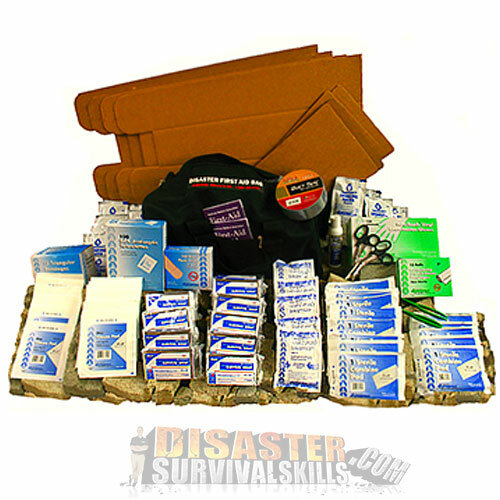 When building your disaster first aid kits include at least 15 5×9 trauma dressings for every 150 persons at your site. 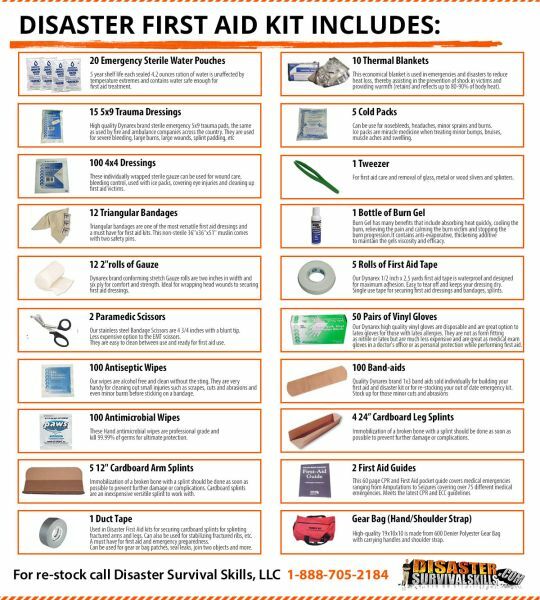 For more information on just what and how much should put in your earthquake first aid kits check out our Emergency Preparedness Checklist.